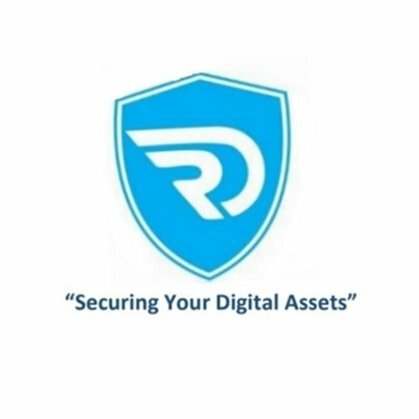 Regent Digitech Pvt Ltd. is one of the leading system integrators in the cyber security industry that offers easy and state-of-the-art technologies for various organizations. Kratikal has been able to provide its products and services to its clients with the cooperation of the company. 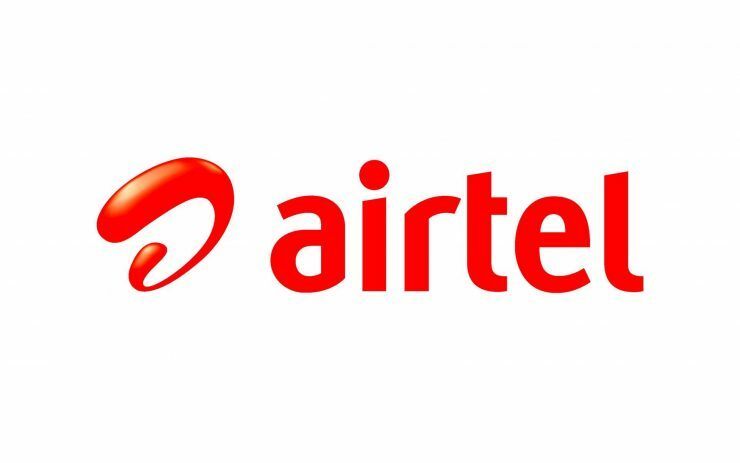 Airtel is a leading global telecommunications company with its operations spread in 16 countries across Asia and Africa. Airtel offers 2G, 3G and 4G wireless services, mobile commerce etc. Kratikal is getting support from Airtel’s information security body, by being a value-added partner, helping us channelize our products and services. ImpactQA provides Software Testing Services and QA to its global customer. 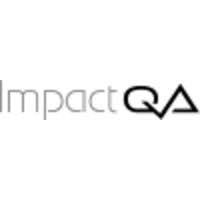 ImpactQA provides services including Accessibility Testing, Infrastructure Testing, Code Reviews and Code Analysis, Security Testing, Mobile App and Digital Testing etc. ImpactQA has been our valuable service provider that helps us cater to the client base for security testing. BSI is world's first Standards Body and founding member of ISO. It helps organizations to capture best practices since 1901. BSI is accredited by around 20 local and international bodies. Kratikal has been able to perform better with the help of BSI as its compliance partner resulting in excellence. Innovatio Curis provides in-depth healthcare expertise. It has partnered up with many academic and government institutions, NGOs etc. To create a collaborative ecosystem and to enhance healthcare delivery system. Kratikal has been able to get a hold on the client base with the help of Innovatio Curis for testing services. Nepal based Data|Hub is an international standard Internet Data Center that provides data and network security, disaster recovery as well as other managed services etc. Being one of the important partners of Kratikal, Data| Hub has helped us in satisfying our clients' requirement. Xedos is one of the leading Technology and IT service providers that offers its services to enterprises, mid and broad size markets in the industry. Xedos is one of our partners that enable us to cater to the requirements of our clients. Oracle has been providing us with various cloud services such as Network design and management, Virtual Machines Instance, Database etc. 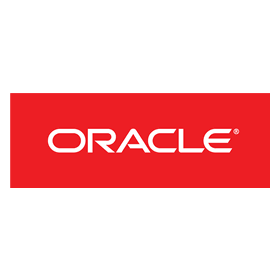 Oracle is the leading provider of business software, with a strong base of 430,000 customers in 175 countries that are using Oracle technologies. With an experience of more than 10 years in application and website designing, Digital Dilemma has helped us connect with the customers. The company provides enterprise technology solution and also provides end-to-end web development services. In2IT technologies is one of the leading IT consultancies providing services and technologies including Managed services, Application Development and Maintenance, clients in India as well as U.S., South Africa, Middle East, Singapore and Australia. Being one of our partners, In2IT technologies has been helping us expand our reach amongst people. We don't have any partner here For Sales please reach to us.